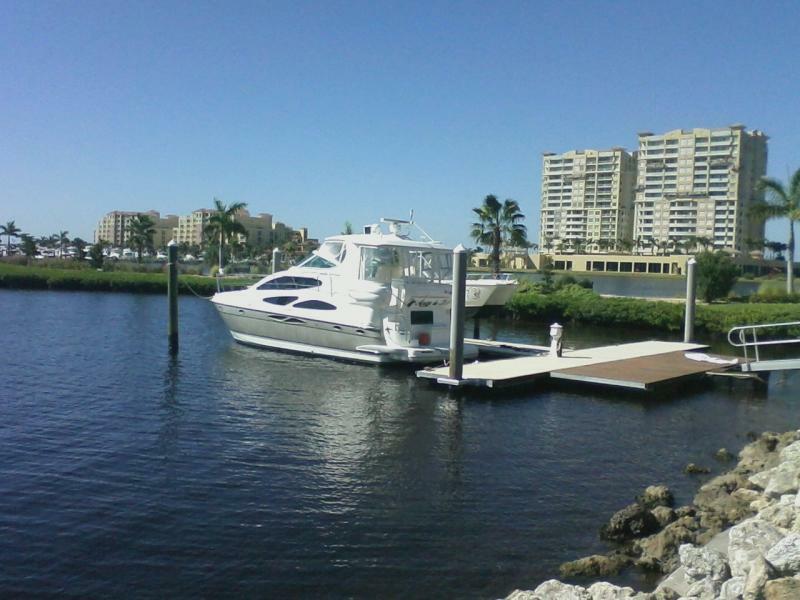 We bring "Marina-Quality Care" to your boat!! Is your boat losing its shine? Is the saltwater tarnishing your metal and aluminum? 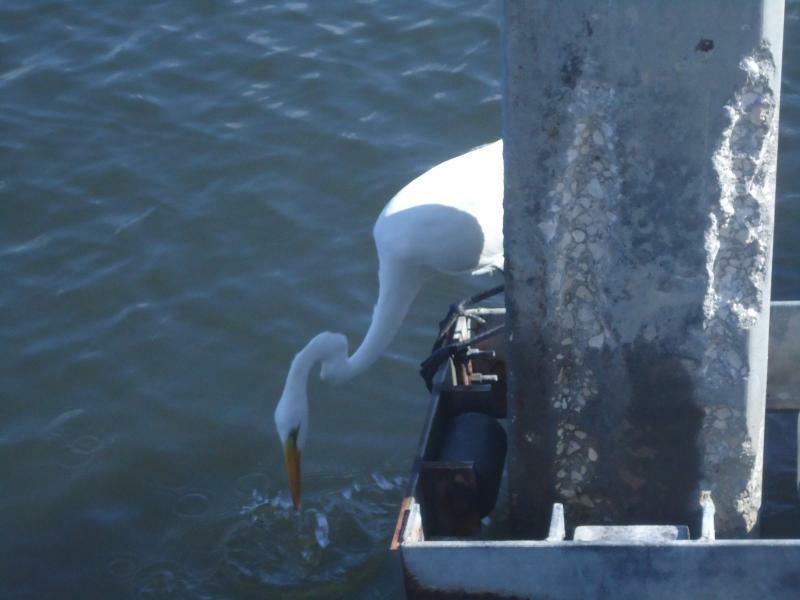 Are the birds using your boat for "target practice"?? 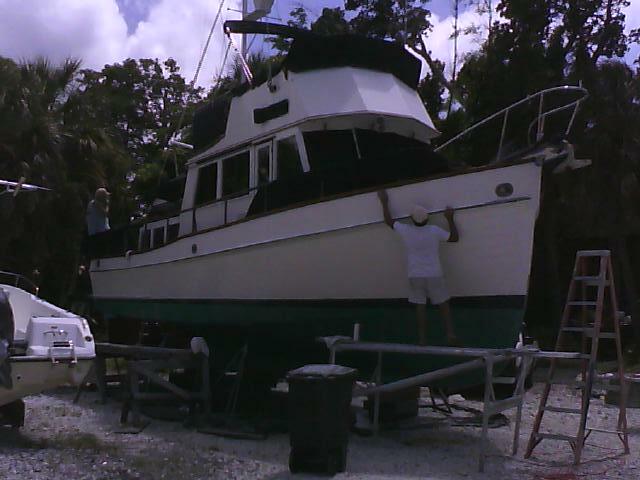 We can help you get your boat back into "Ship Shape"!! 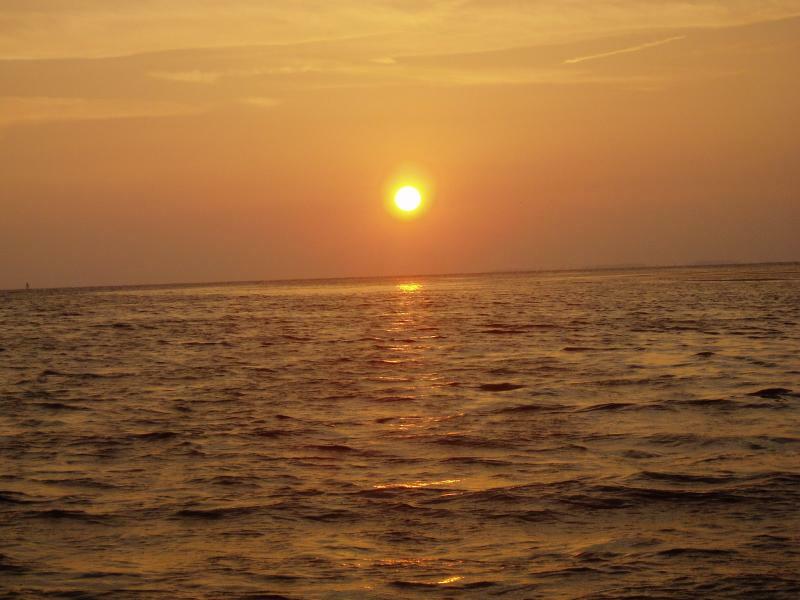 With our beautiful Florida sunshine, comes a great deal of heat and humidity bearing down on your boat, a combination that causes oxidation; which makes it discolor, lose its shine, and can even cause serious damage to the surface of your boat. 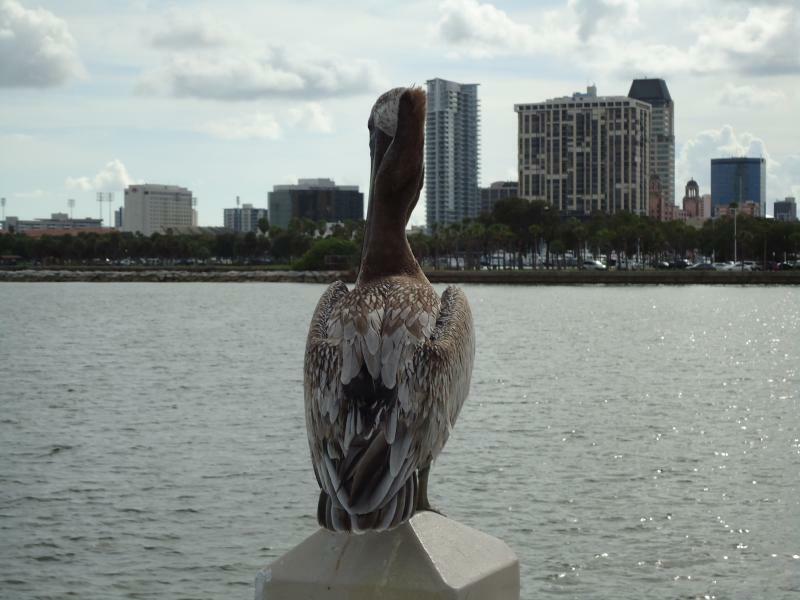 That, along with our native birds, saltwater, tropical storms, sand and wind may cause your vessel to lose its finish and depreciate the value of your investment. That is why it is extremely important to provide regular care and maintenance for your boat in order to keep it in its best possible condition for years to come. If you don't have time to do it, why not let us? 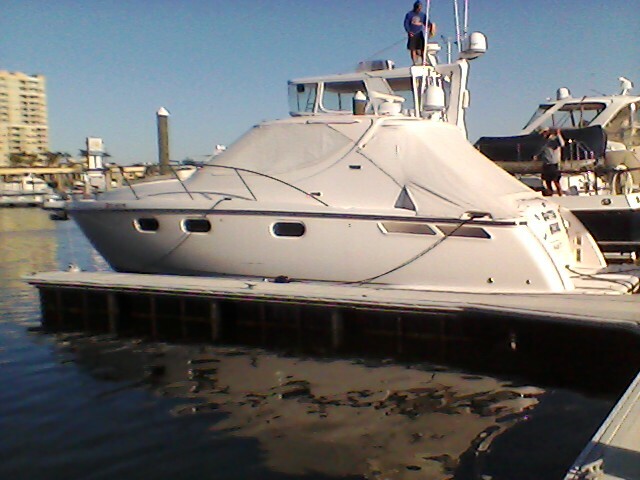 We specialize in bringing that same "marina quality care" to your boat, whether it's in a slip at a local marina or at your home, we come to you! Marina quality care brought to your boat!! Copyright 2012 Fantasea Boat Detailing. All rights reserved.